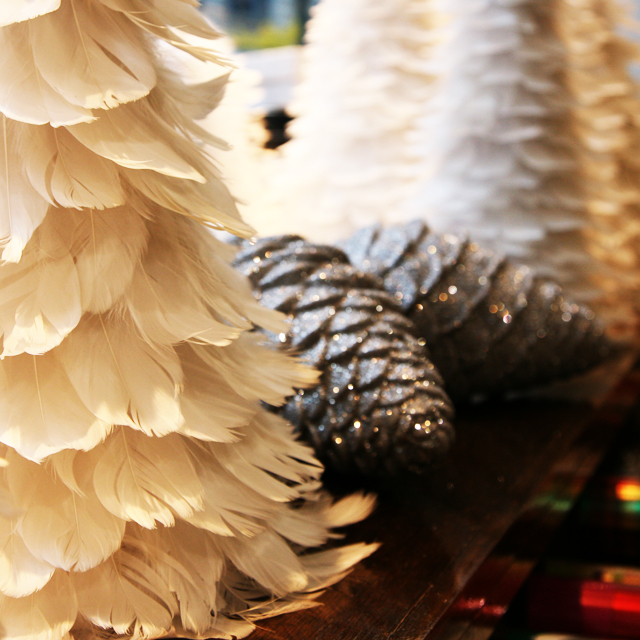 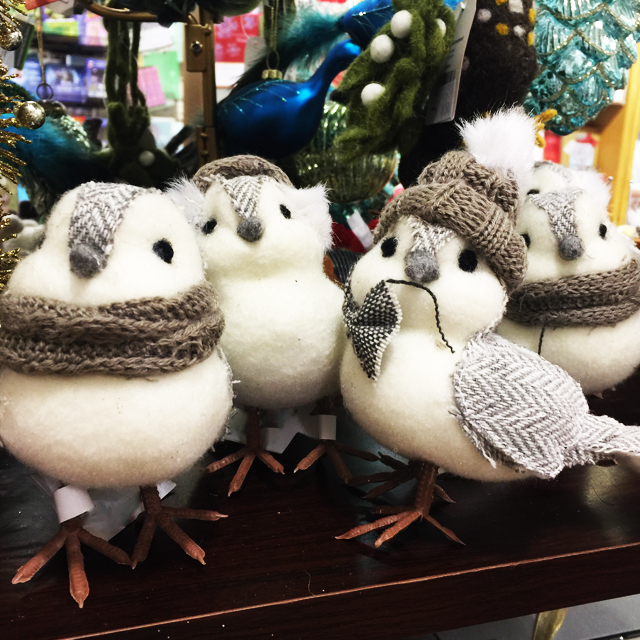 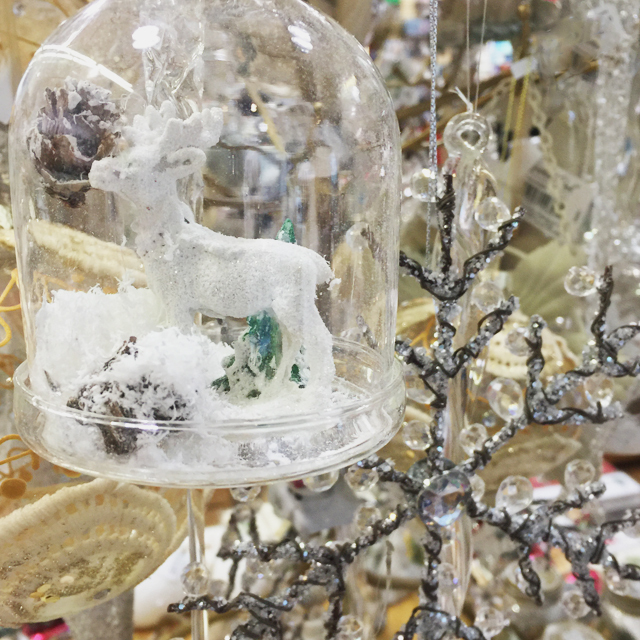 Our Winter Chic window display is full of details, from ornaments to gift boxes used to give dimension and elegance to our display. 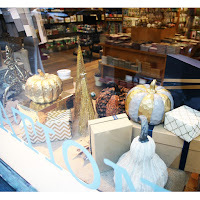 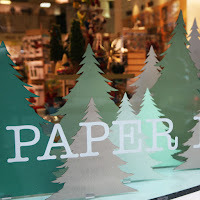 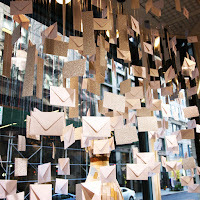 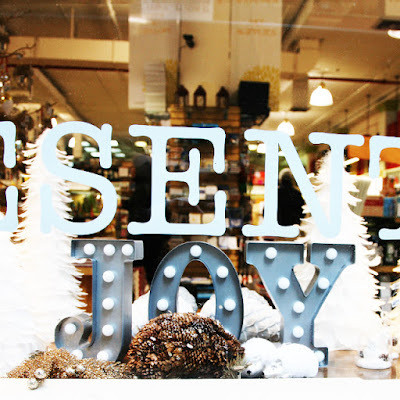 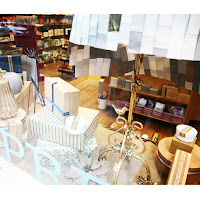 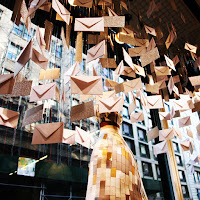 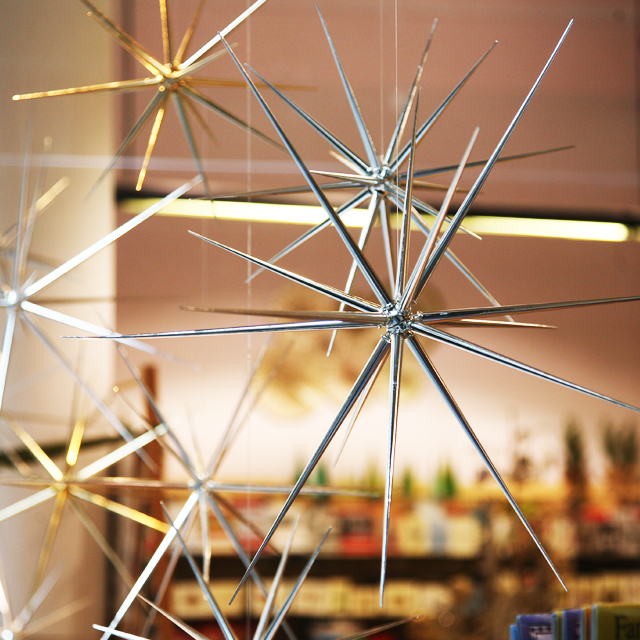 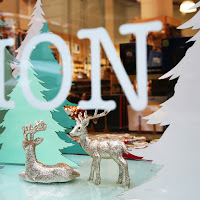 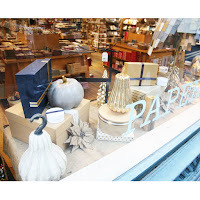 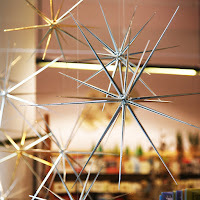 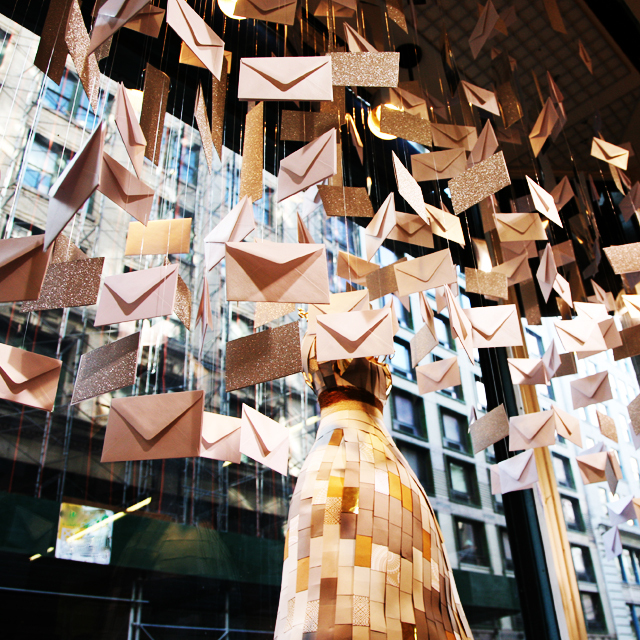 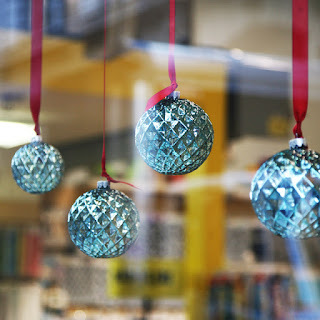 Watch our latest video of our window display. 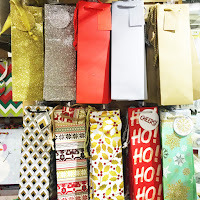 Products available at our store. 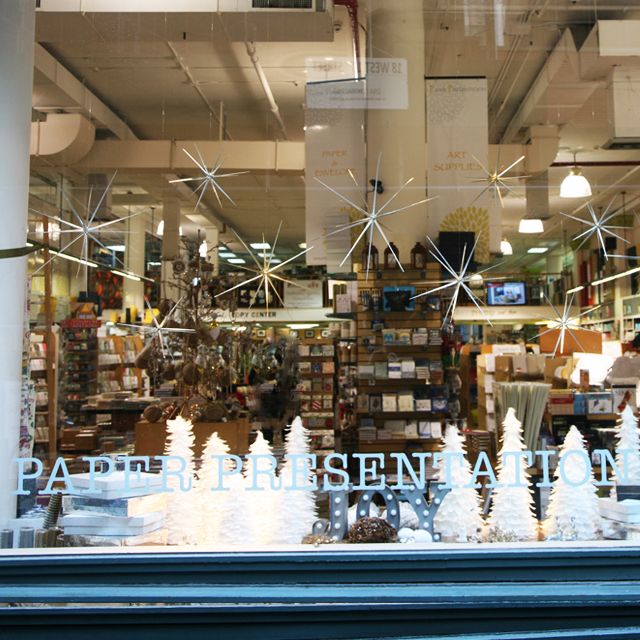 For inquiries please contact info@PaperPresentation.com or call (800) 727-3701. 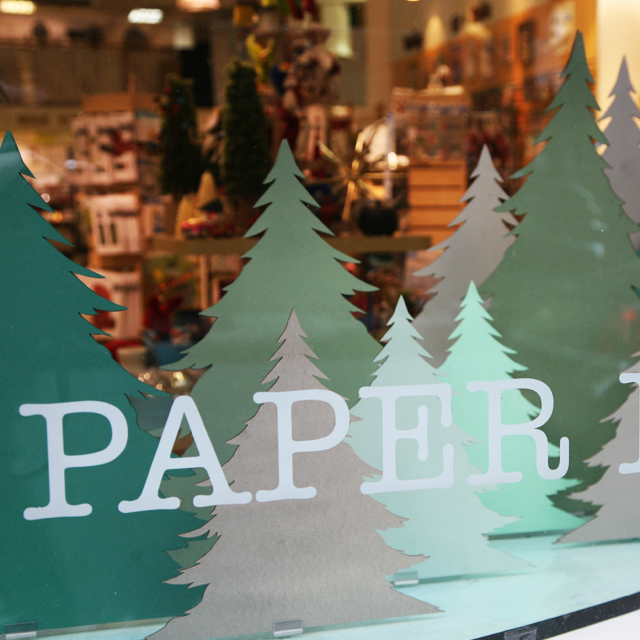 For our other window display, our design team made a green chic display. 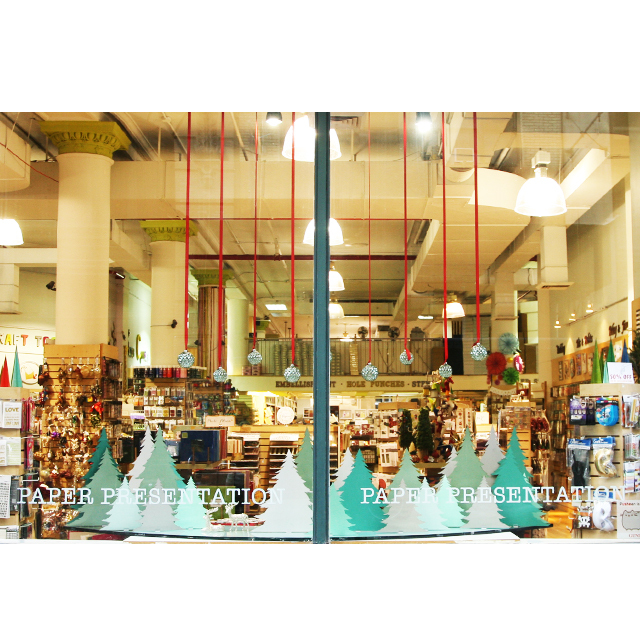 Using our in house laser cutter, they created various sizes of trees using many colors of papers available at our store and online store. 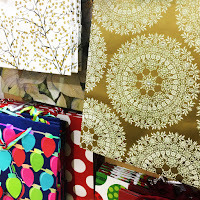 The colors of papers used were Olive , Peace, Green, and Emerald. 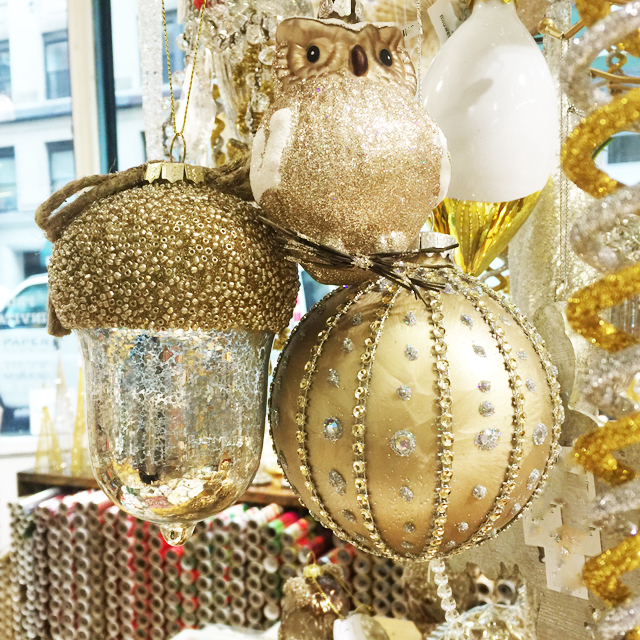 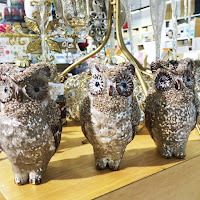 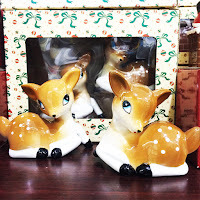 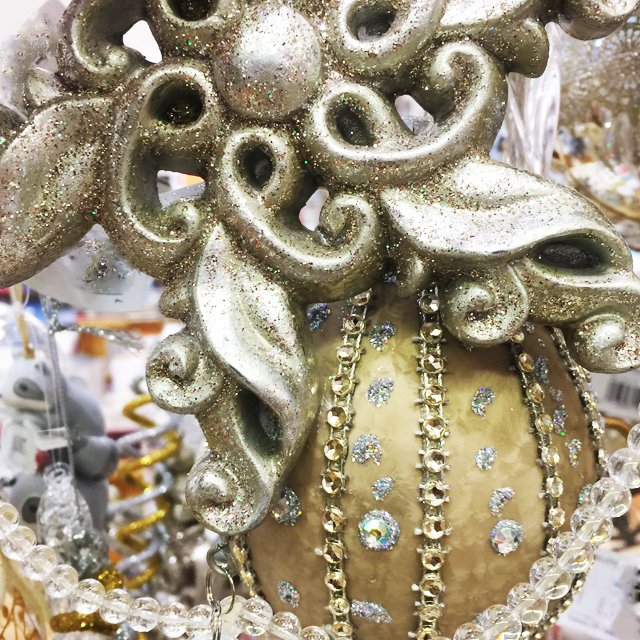 Ornaments are available at our store. 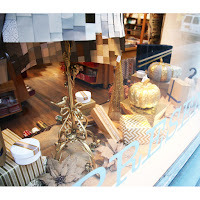 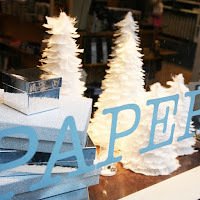 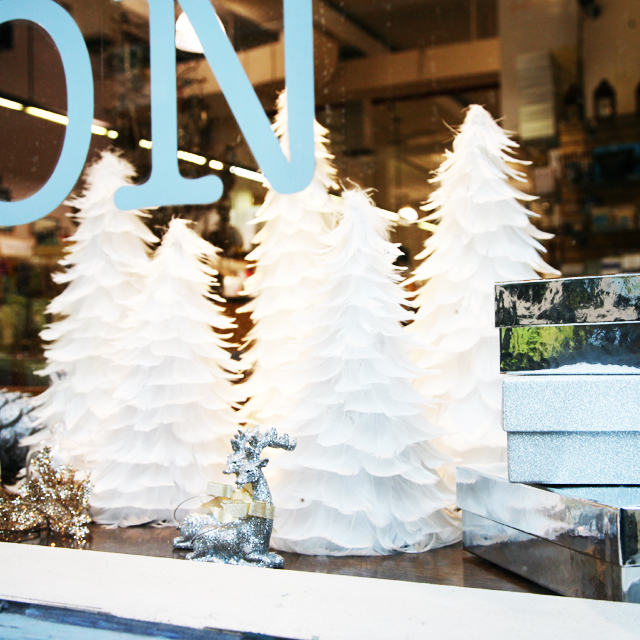 Our "Paper Winter Land" window display this season was all about mixing gold and silver to give it that chic winter look. 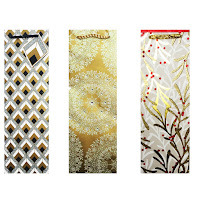 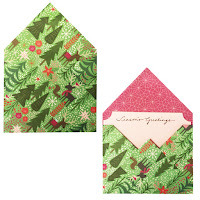 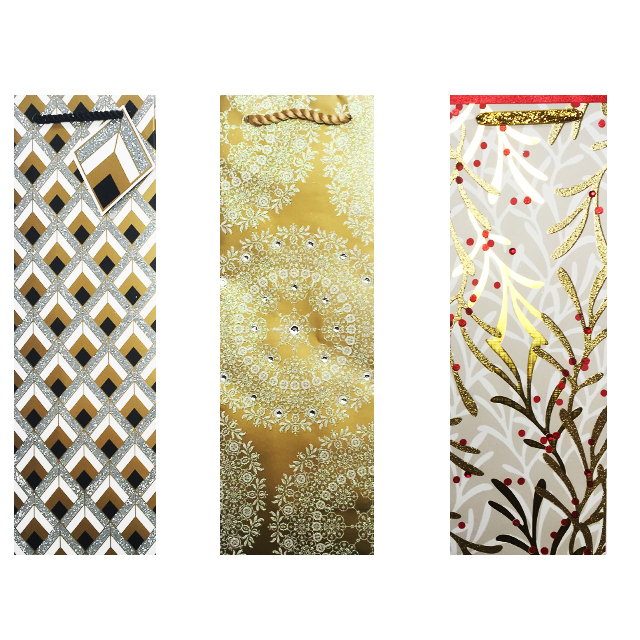 We've combined various sizes envelopes in both Crystal and Ice Gold. 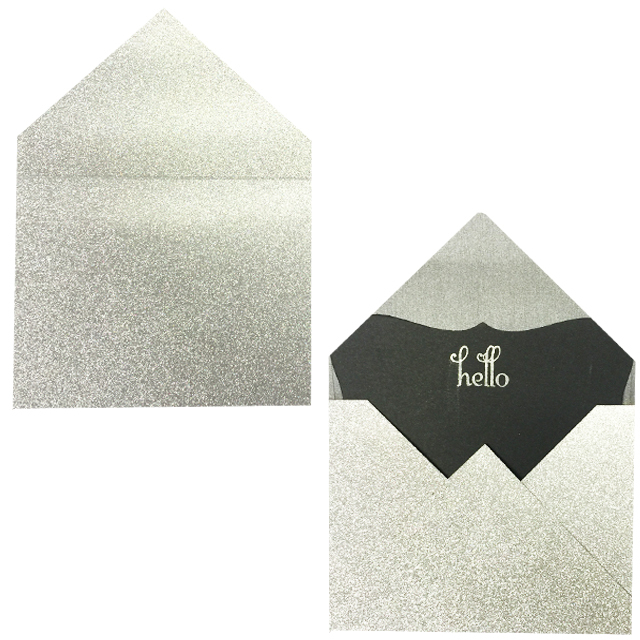 Our design team also added different shapes of Sparkle Silver Paper (Available at our store). 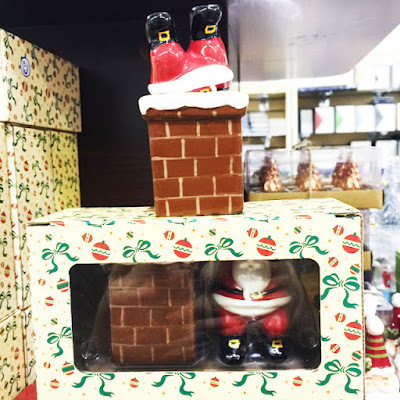 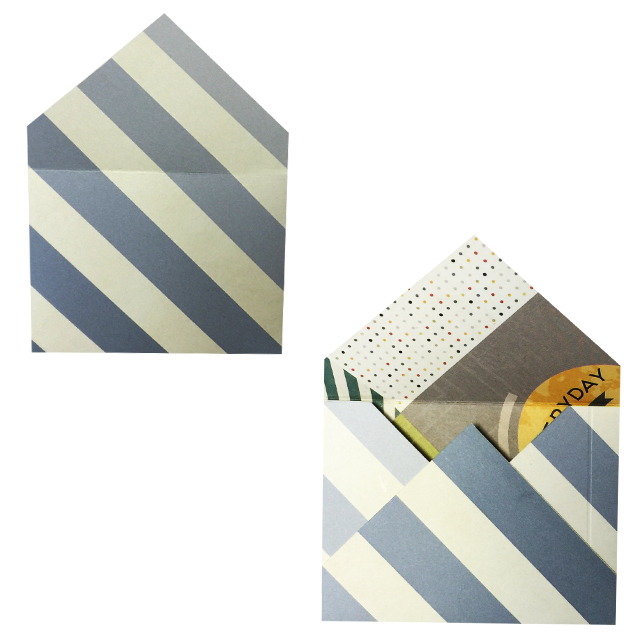 Our design team used various gift boxes in different shapes available at our store and online. 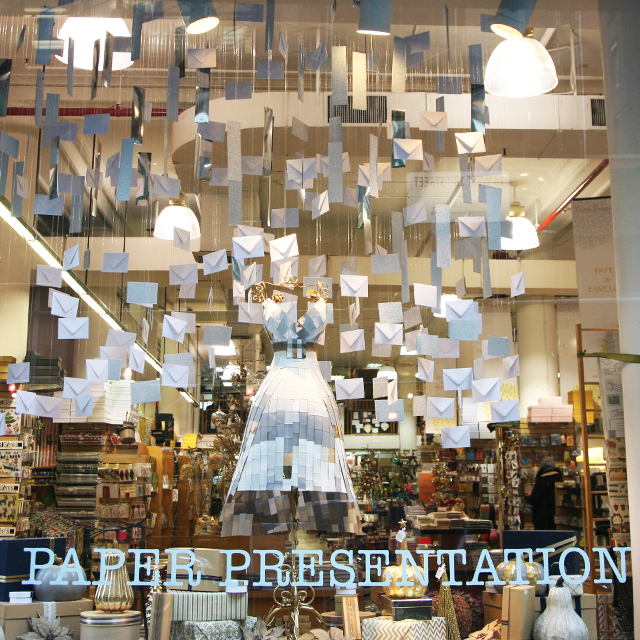 Different types of ribbons were also used to accentuate our display and make it chic. 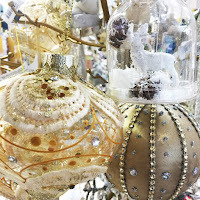 Flower Christmas ornaments are all available at our store. Gift Wrapping takes any present to the next level, and Paper Presentation knows all about that. 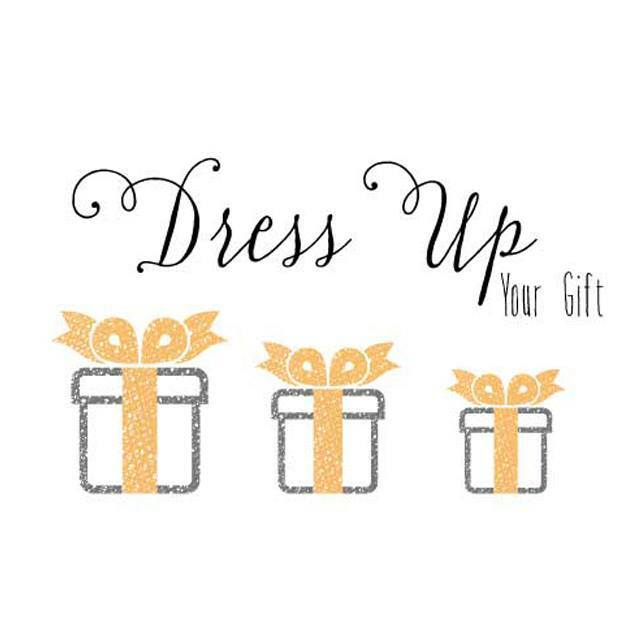 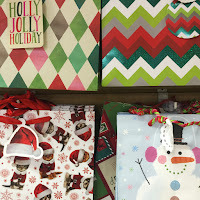 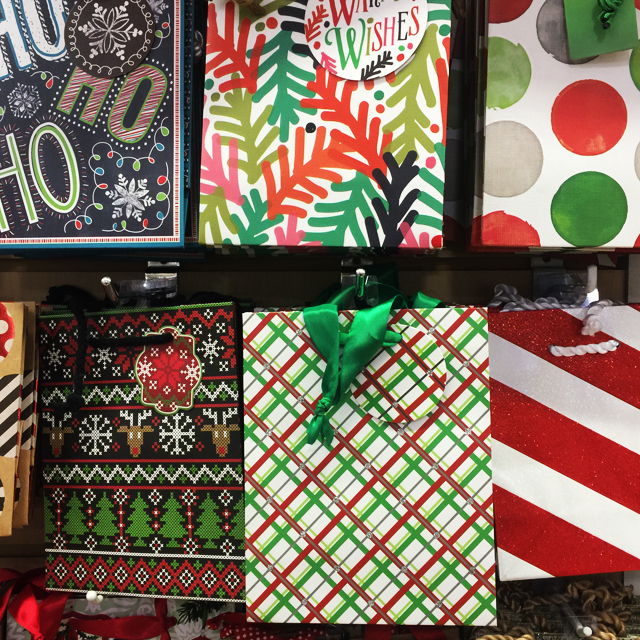 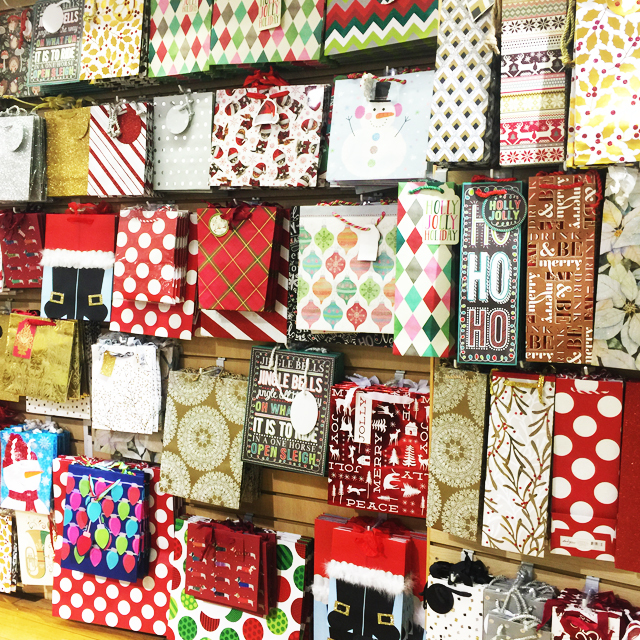 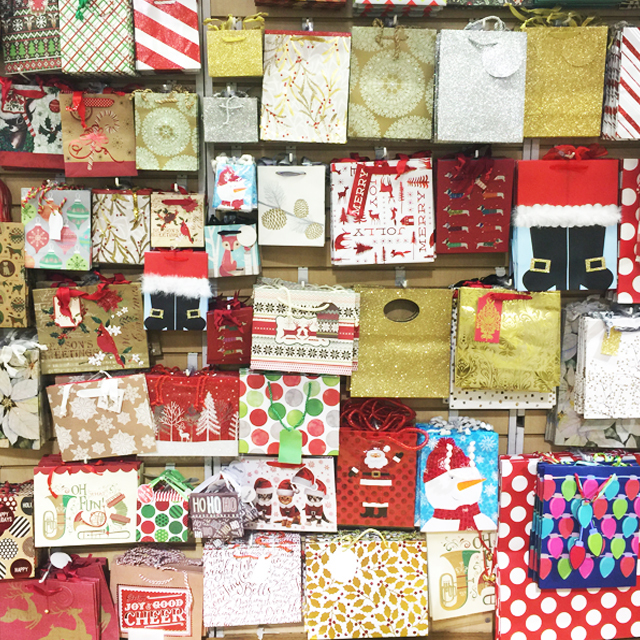 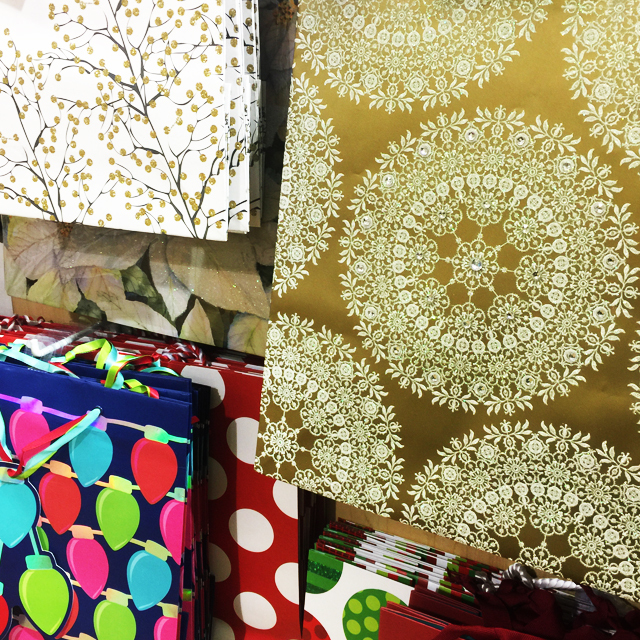 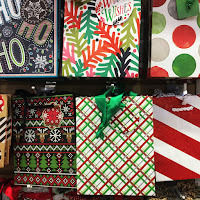 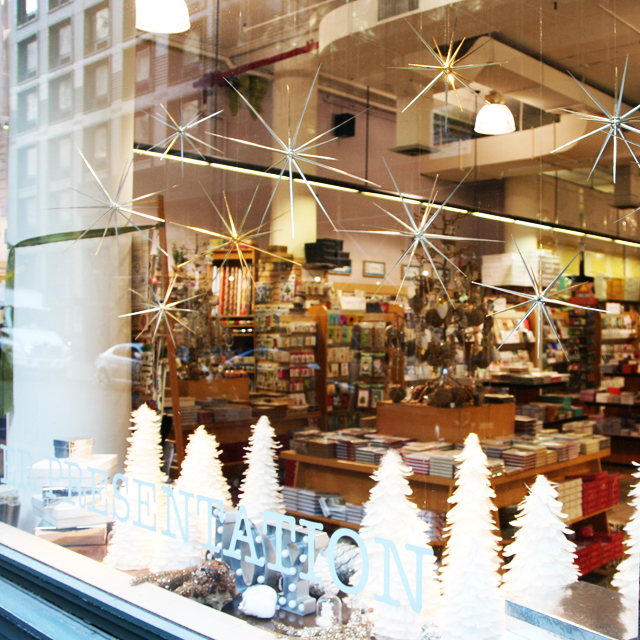 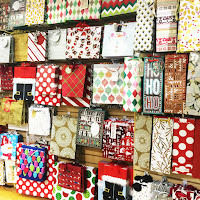 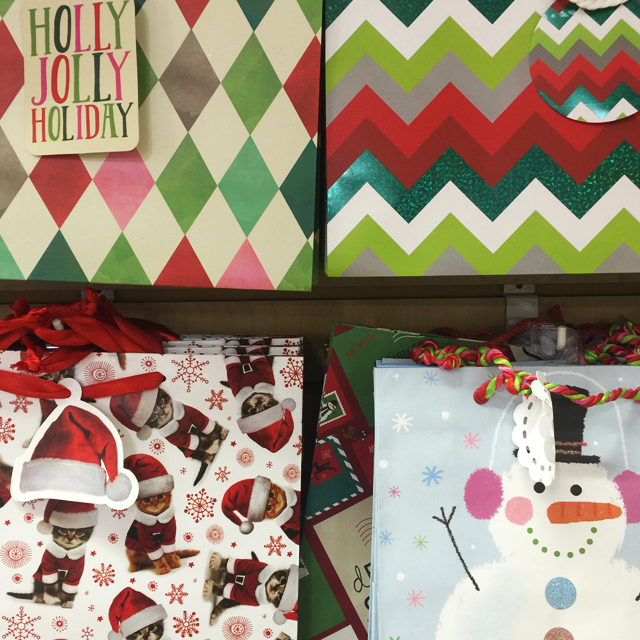 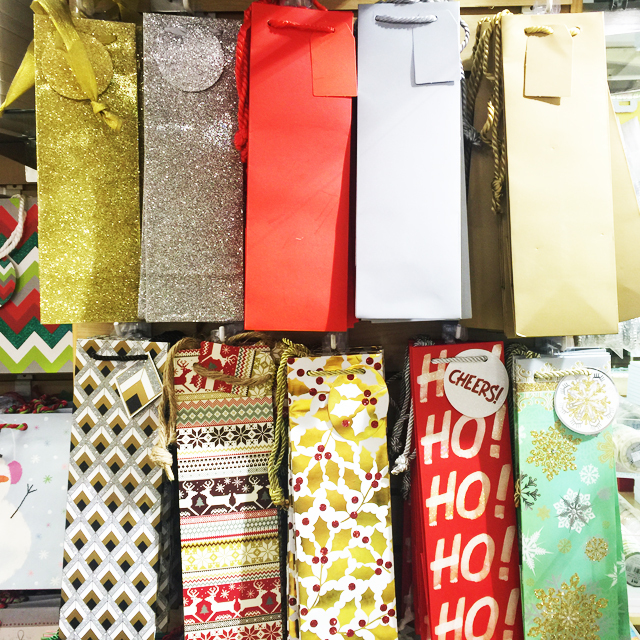 We offer an endless selection of gift bags, ribbons, gift boxes and gift wrapping services at our store. 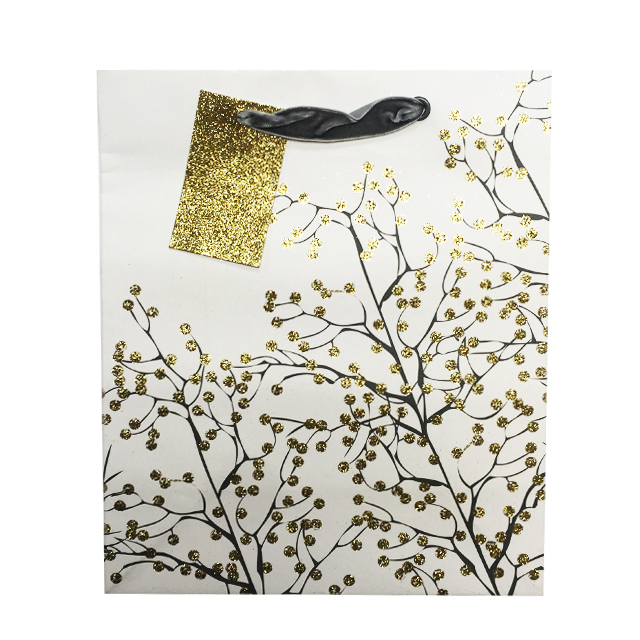 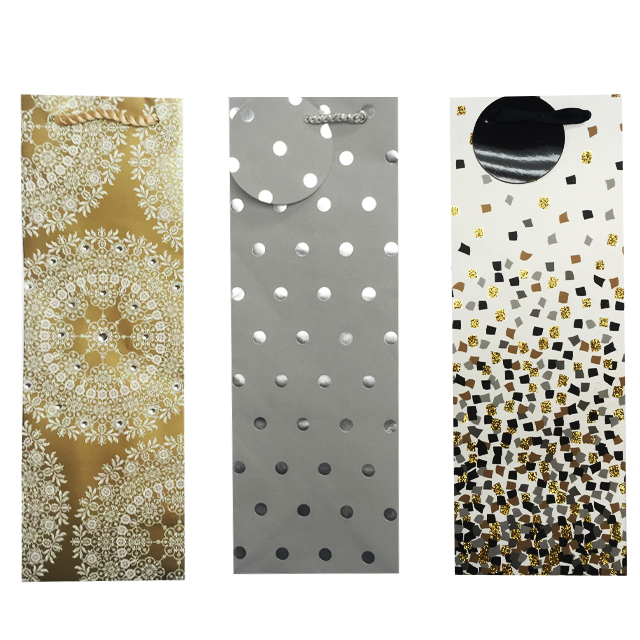 Gold & Silver can never go wrong especially for wine bottles gift bags. 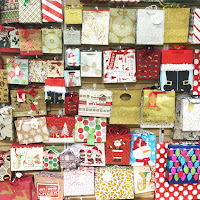 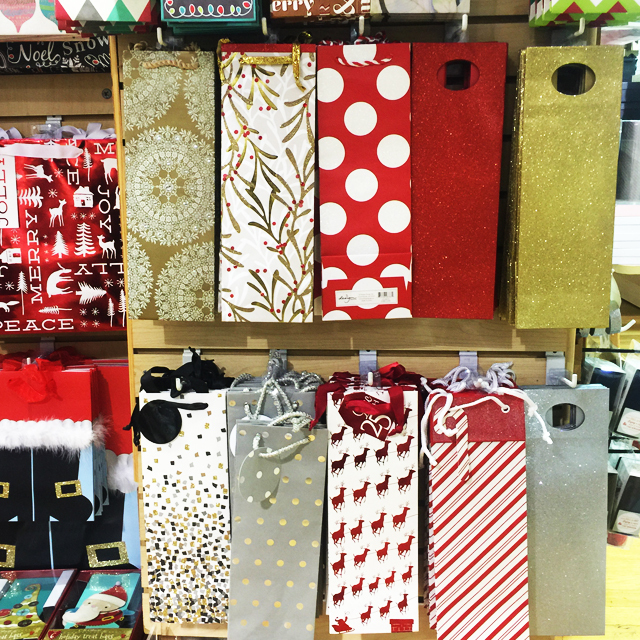 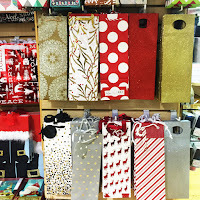 If you are looking for something more traditional we offer many bags full of colors of the holiday spirit. 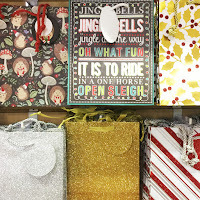 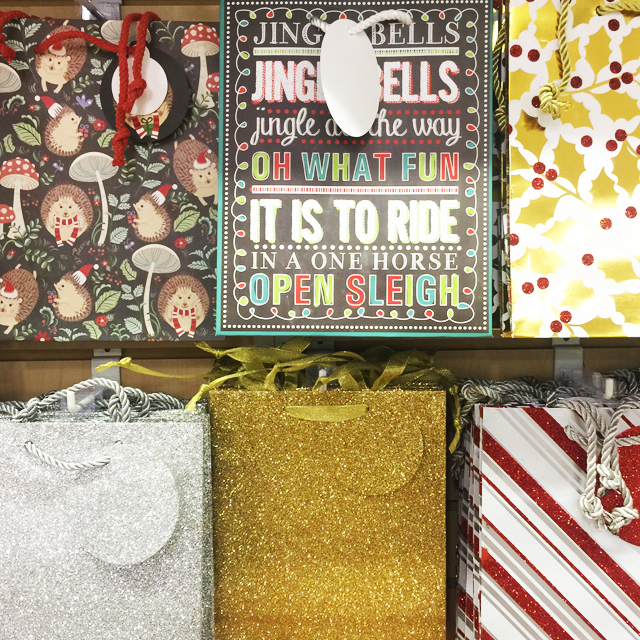 So many beautiful gift bags it might be tougher to select which bag to buy rather than the present. 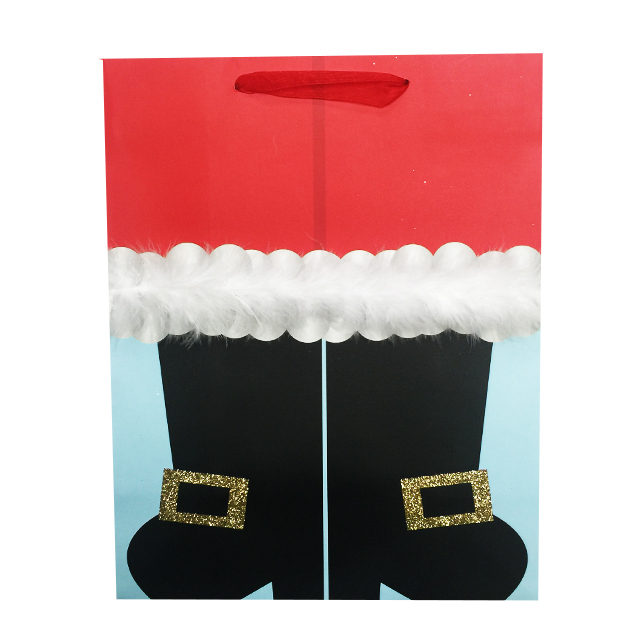 We also offer various sizes bags, perfect for any present! 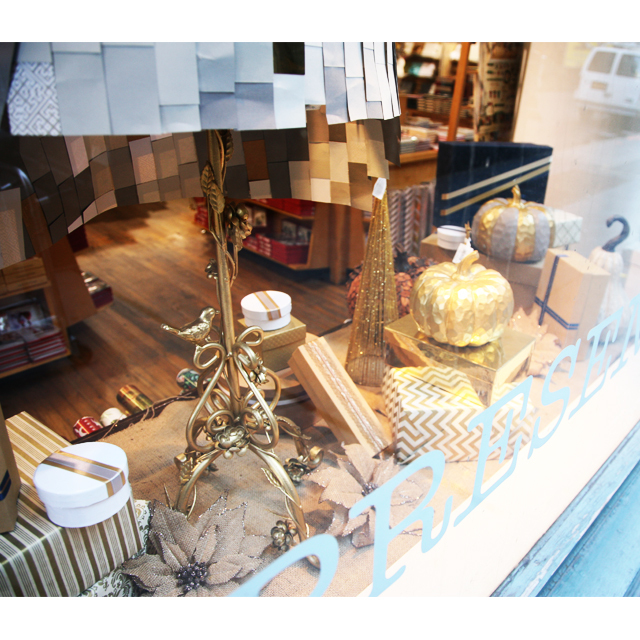 *All products are available at our store. 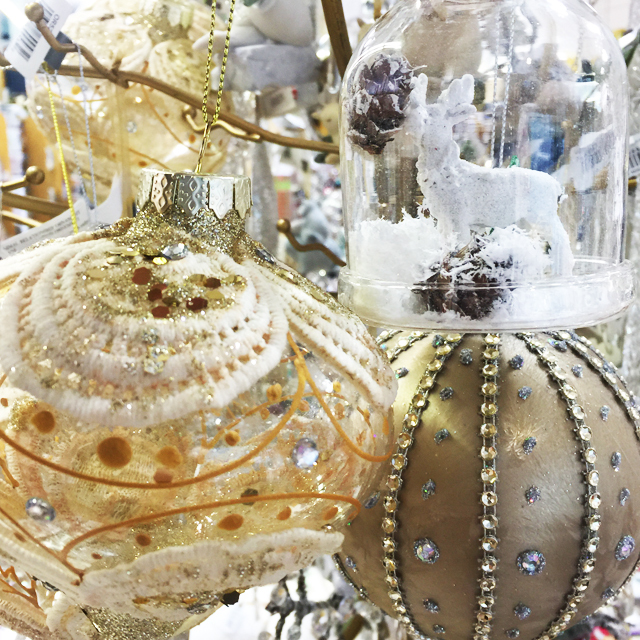 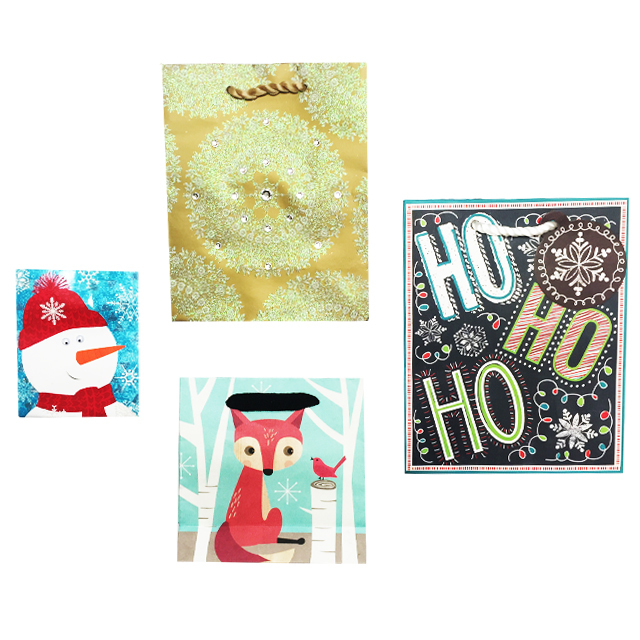 Our tree ornaments are perfect for Christmas and we have them in various shapes, sizes and themes. 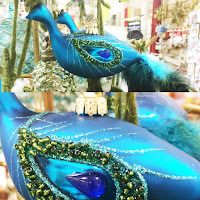 Our elegant peacock and our wool felts ornaments are very popular. Our gold and silver collection are also very popular. Combining Gold & Silver creates a very chic and elegant color palette. Our salt & peppers shakers are sure to grab attention at the table. 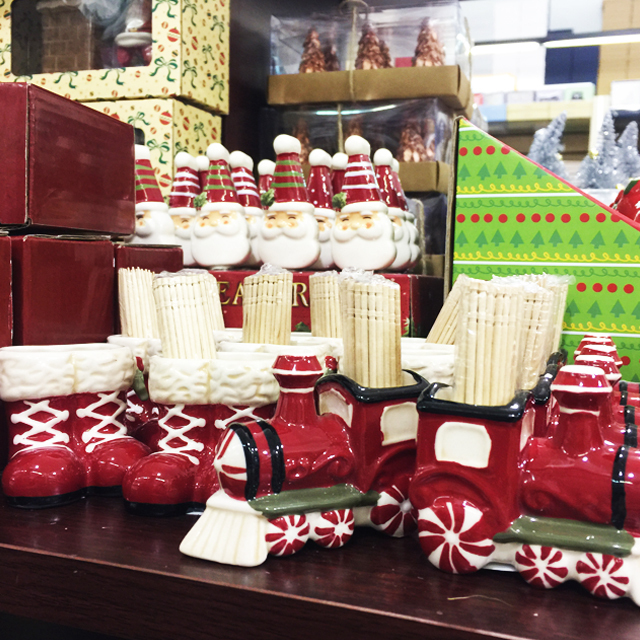 From Santa stuck in the chimney to a Christmas themed train, we have them all! 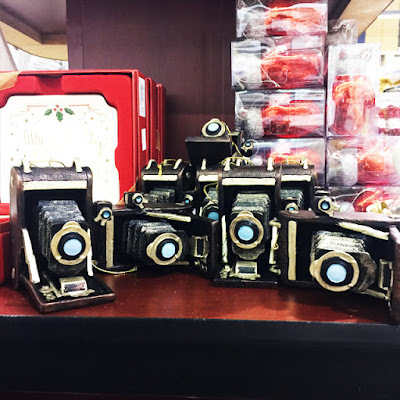 Our camera ornaments seems to think so. 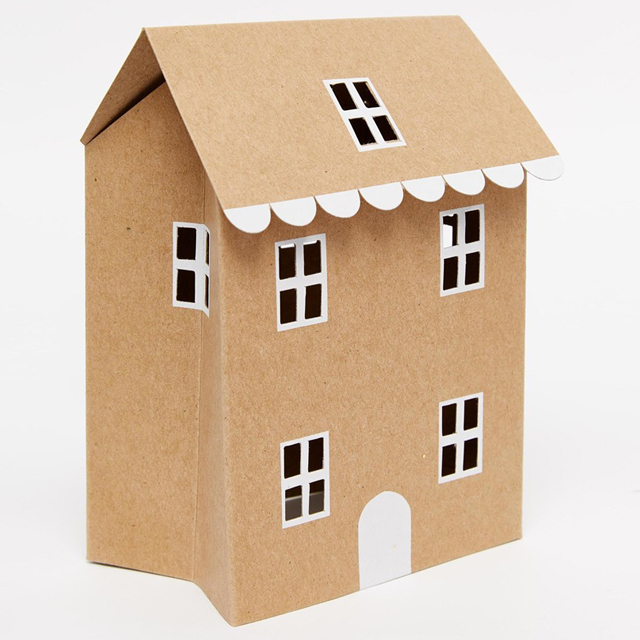 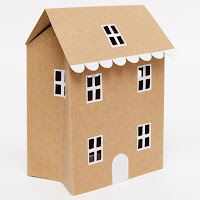 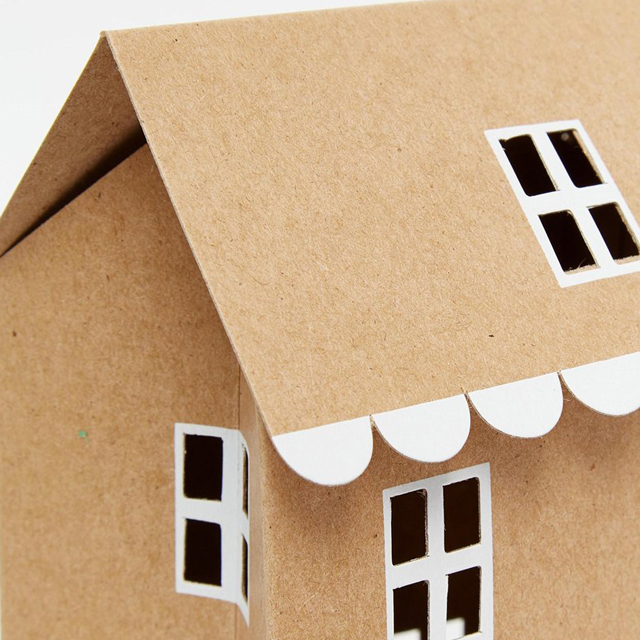 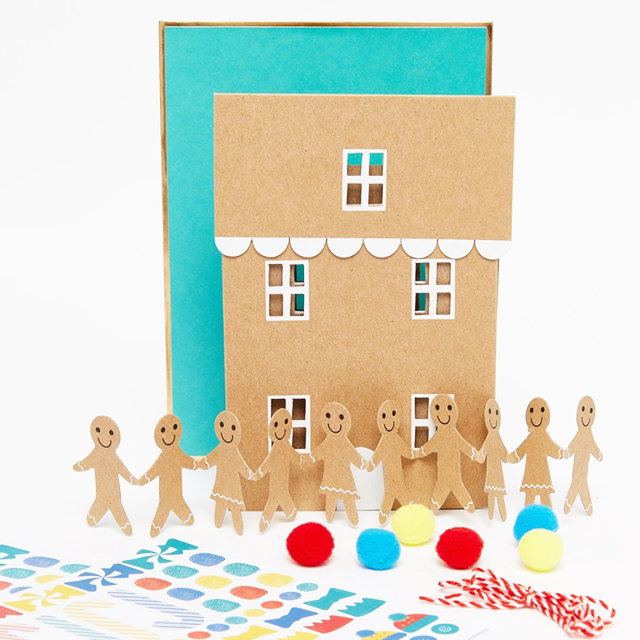 This 3-D Gingerbread House Card is great gift. This is a great card to send to someone to get creative with, stickers and decorations come with it for them to began building their gingerbread house. 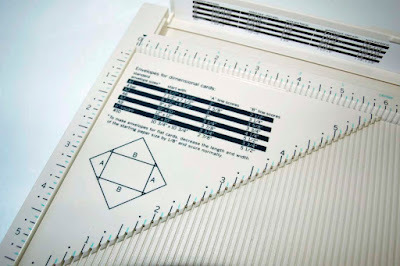 The scoring board helps to score perfect flawless crisp lines very quickly. 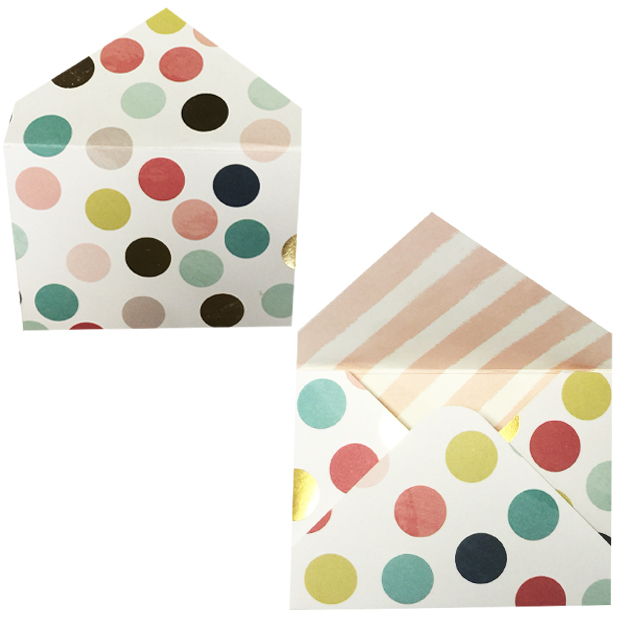 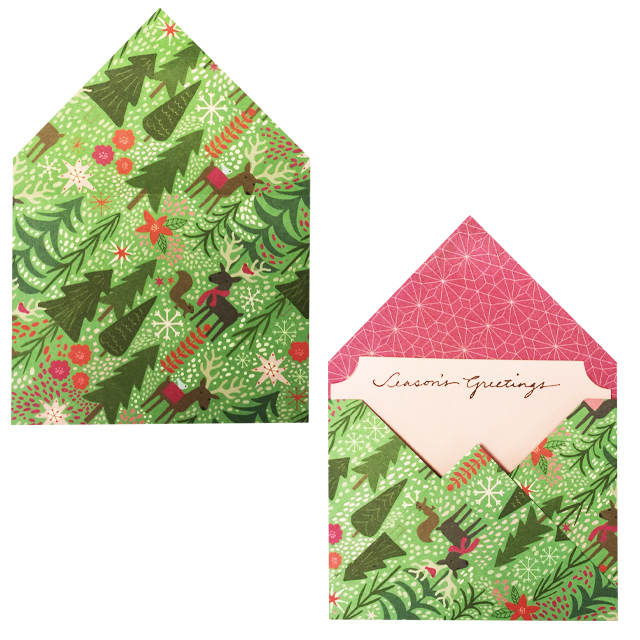 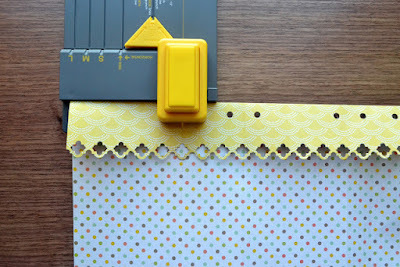 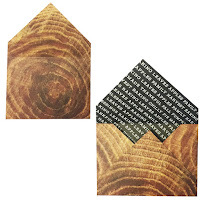 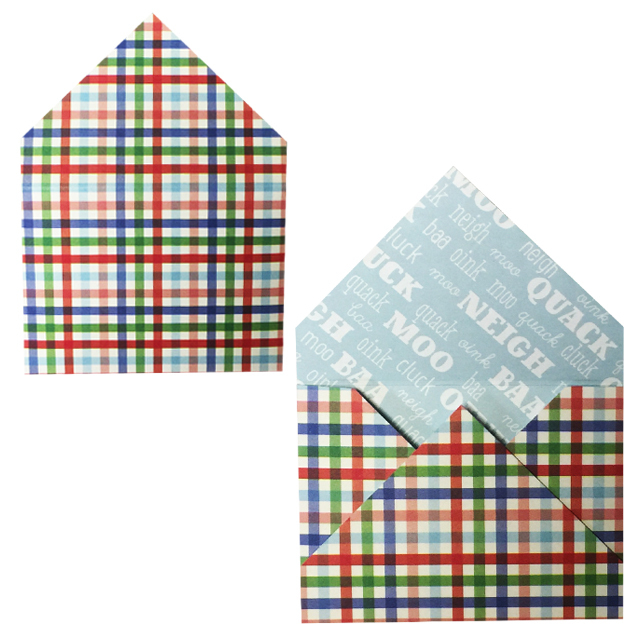 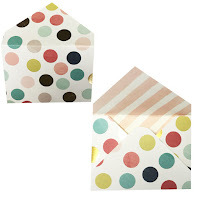 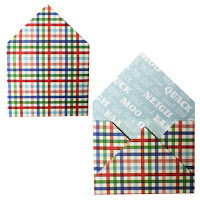 Perfect for creating invitations, envelopes, gift boxes, and more. 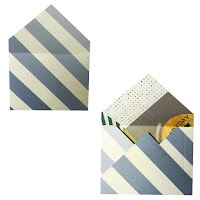 The possibilities are endless while creating envelopes or anything else using scrap booking paper. 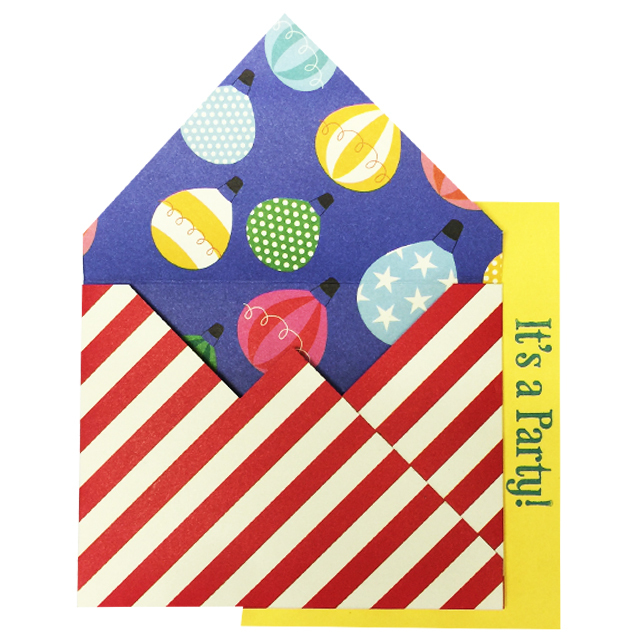 Mostly because it is double sided with patterns so even the inside will have a colorful side. The Scoring Board is easy to use and leaves great results. 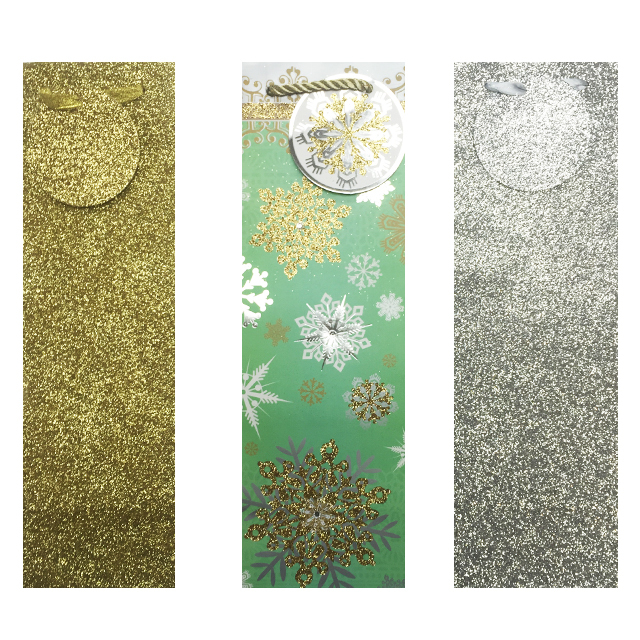 Create custom gift bags straight from home using a gift bag punch board. The Gift Bag Punch Board used to create the gift bag above works for all types of occasions and many projects. 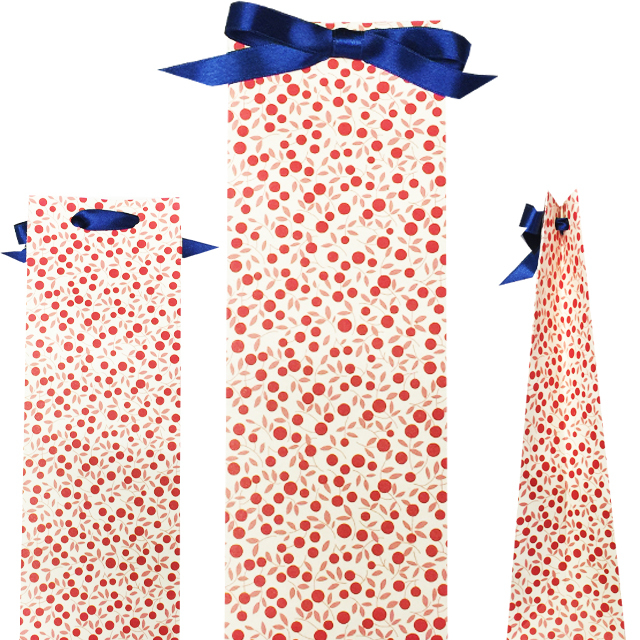 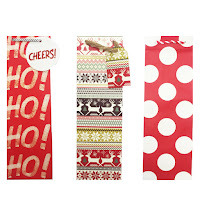 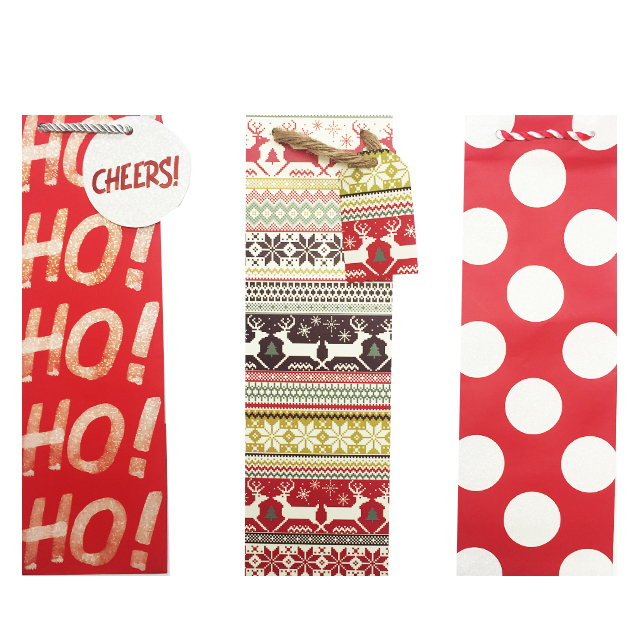 It creates gift bags in 3 different sizes in just a few simple steps.